We make it simple and easy to get started. Apply today and begin the lending process. Let our mobile home industry knowledge and experience work for you! 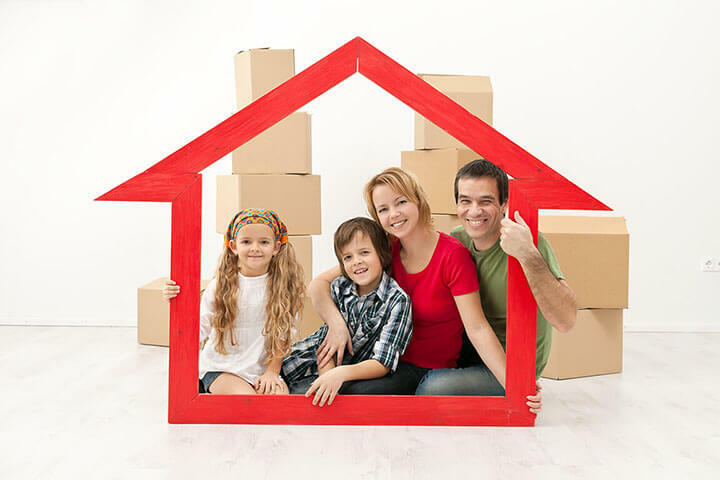 Since 1995 MH Loans has been a leading mobile home loans resource. Owners and buyers appreciate the customer-centric philosophy, offering excellent service while exploring a variety of manufactured home financial services - refinancing and new mobile home mortgages. For Your Mobile Home Financing Needs. A Streamlined Approach to the Mobile Home Mortgage Industry. Working with an understanding that all situations are unique and each have specific financing needs, MH Loans strives to offer the best mobile home financing solutions. 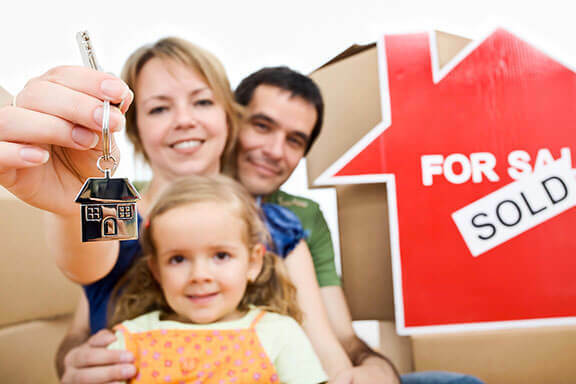 The team of professional at MH Loans takes enormous pride in helping clients reach their dreams. 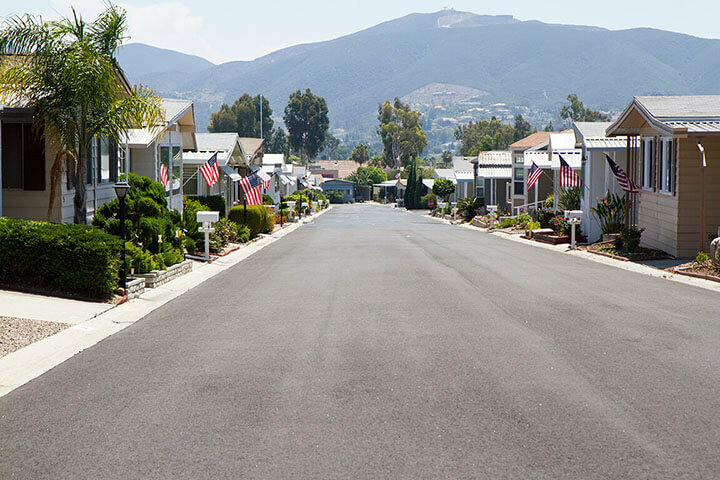 For years, satisfied homeowners have counted on MH Loans to find them the best in park manufactured home mortgages – from the lowest interest rates to the highest-level terms available in the mobile home loan market today. A real person answers the phone when you call and we’ll return your calls within one business day. Mobile Home Finance Solutions - California, Florida, and Texas. Freedom and Independence when you Purchase a Home. Explore your dream with us and discover all the value in purchasing a used mobile home. We offer valuable insight and knowledge throughout the entire purchase process. 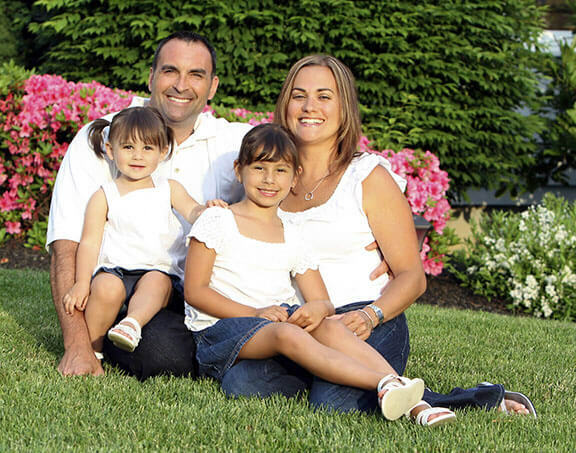 Our team aims to exceed your expectations. We take pride watching clients reach their homeownership dreams with their mobile home purchase. For many this purchase is one of the largest items they will buy in their lifetime and must be handled very carefully. Manufactured homes are available in various exterior and interior styles as well as dwelling sizes. Since there are many options and price points, there are also different considerations when it comes to structuring the best mortgage options for mobile homes. 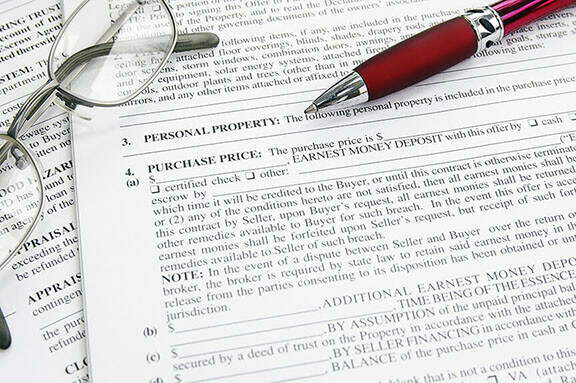 It is recommended to prioritize a comprehensive list of wants, needs, and wish lists for your new home. During the purchase process we have affiliated resources to hold your deposits and financing, safely and securely, in an escrow account. This allows your transaction to proceed seamlessly with the confidence funds will be ready for closing. We have the ability to construct manufactured homes and ensuring financing is reliable and available throughout the building and buyer purchase process. We know the challenges and work hard to remove any lending obstacles. We have years of experience and knowledge about mobile and manufactured homes. Our affiliated alliances offer customers a wide range of real estate services, including assistance buying and selling.